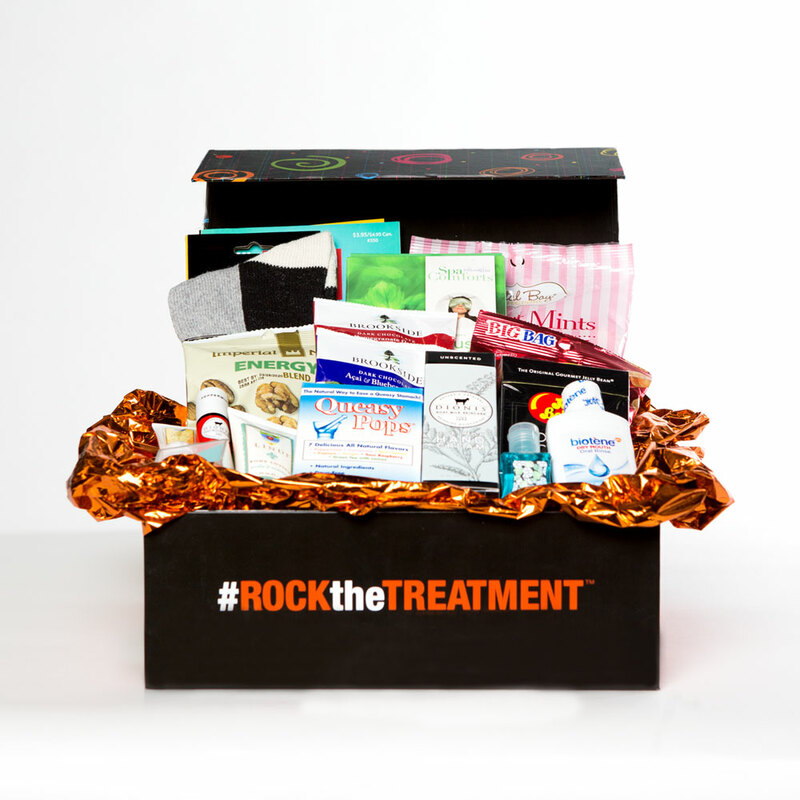 This deluxe men’s chemotherapy gift basket is chock full of all the items a male cancer patient undergoing chemotherapy will need – specially tailored to the needs of the male cancer patient. All of the items in this chemotherapy basket have a specific purpose and will serve to help ease the nausea of chemotherapy, nourish the skin, keep the mind occupied during treatment, boost the immune system or just plain relax. 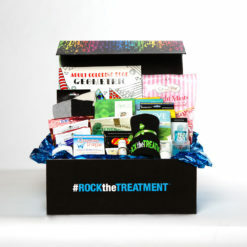 This generous basket provides the more than the essentials needed to help him ROCK the TREATMENT™! Lindi Skin Body Lotion – Lindi makes products specifically for chemo patients, addressing some of the common side effects of treatment – one of the primary ones being dry, irritated skin. This lotion is a great gift for every chemo patient and a wonderful product to have on hand when undergoing the treatment. Dionis Goat Milk Skincare – Through our research, we discovered that one of the best solutions for managing skin irritation and dryness after treatment is goats’ milk, which is rich in vitamins, lipids, and triglycerides. Another great aspect of this skincare product is that it’s unscented, which is a must for chemo patients who tend to be hypersensitive to smells. Dionis Goats Milk Lip Care – This is another great goats’ milk-based product from Dionis. It’s also made with honey and is chock full of vitamins and antioxidants. 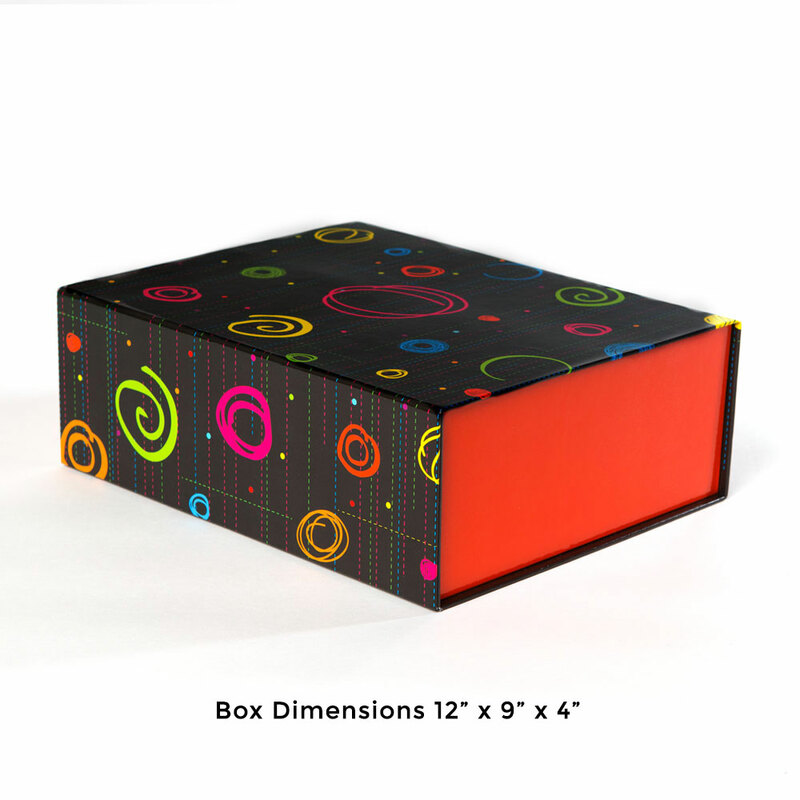 Queasy Pops – These pops are great for a number of reasons. Most obviously, they are an all-natural and drug-free way to fight back the persistent nausea. But they also help soothe dry mouth, and they’re also quite delicious. Biotene – Combating the dryness and irritation of the mouth that comes with treatment can difficult and bothersome. This mouth rinse is included in this basket to fight just that problem. 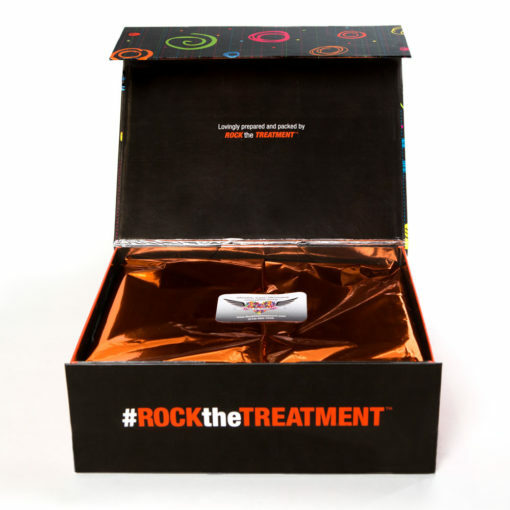 Cozy Warm Socks – When undergoing chemo, it can be tough to stay warm. These cozy socks are a practical gift that help address an everyday challenge. Spa Comfort Eye Pillow – Overall bodily soreness if another common side effect of chemo treatment, which is what this pillow is designed to address. Patients can warm it in the microwave or cool it in the freezer to use it as a spot treatment for localized aches and pains. Puzzles — Chemo is not only hard on one physically, but also emotionally and psychologically. Patients often feel fuzzy and lack the ability to concentrate. But it’s important to keep the mind active and occupied, which is why these puzzles are a great feature of this basket. Hand Sanitizer – Cancer treatment reduces the bodies immune system. So it is very important to always keep the hands free from germs. 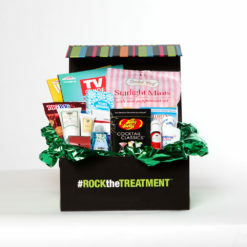 Peppermint Candy – While most of us love peppermint candies because they’re delicious, peppermint has also been shown to have a number of therapeutic benefits that address many of the problems treatment patients face, including headaches and nausea. Fruit & Nut Mix – Chemo patients often struggle with a great deal of fatigue, which is partly because of the loss of appetite. These delicious little snacks are a great way to keep your energy up in a healthy, tasty way. Dark Chocolate Covered Nuts/Berries – Not only are berries and chocolate both delicious, but they both also contain antioxidants that can help keep one’s immune system healthy. Combine them in one package and you’ve got a great, go-to super snack that any treatment patient will be grateful for. Sandwich Crackers – Keeping a full stomach and staying nourished can be hard for patients that are struggling with regular sickness. Beyond the obvious negatives, this can also be tough because it’s important to keep food in your stomach so that you can safely take medication. Having some tasty, protein-rich crackers on hand is a small blessing in these moments. Jelly Belly Cocktail Collection – The final snack item in the basket might not be packed with antioxidants and vitamins, but they are delicious, flavored to mimic a number of famous cocktails including peach bellini and margarita.